An interview with D.C.’s reinvented rapper. Plus “One,” the first single from The World Is Yours, his January 6 EP. 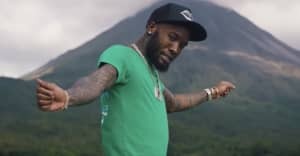 Shy Glizzy is beginning the new year with a major change: he’s formally adopting the name Jefe, in place of the moniker he’s rapped under since his 2011 debut mixtape. Jefe is a title taken from southeast D.C. native’s excellent recent series of mixtape. As the 24-year-old told me during a recent conversation, it’s also a name he’s earned, by making his name in the DMV, and putting on for his community since. Jefe’s biggest hit to date remains 2014’s Beyoncé-co-signed “Awwsome,” but he proved his determination to grow on 2016’s Young Jefe 2. 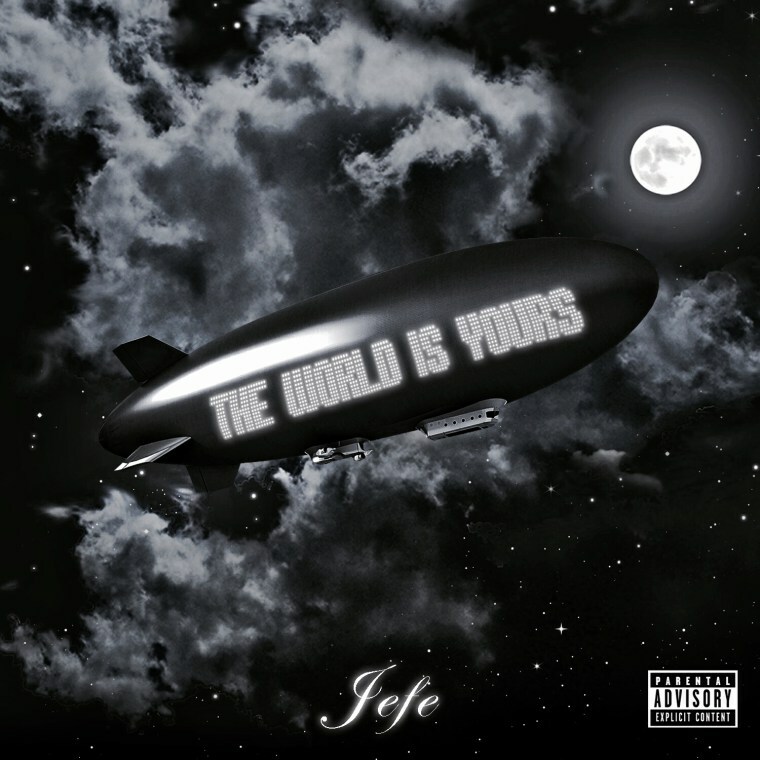 On January 6, Jefe will kick off 2017 with the release of a new EP, called The World Is Yours. 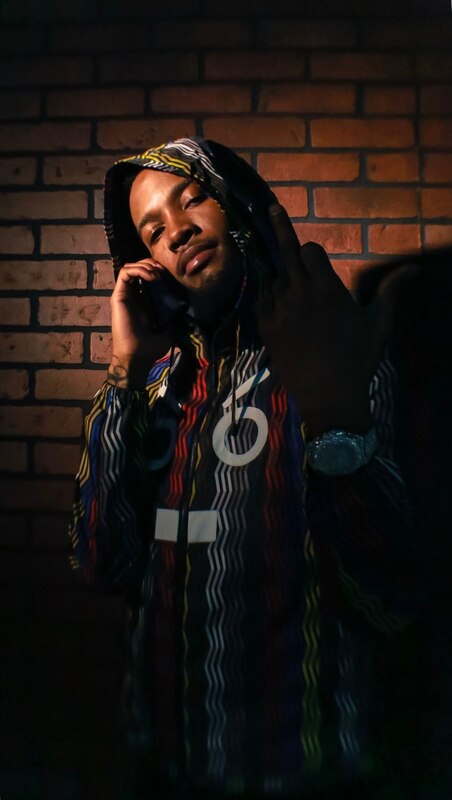 Jefe has shared a brand new song from that EP, “One” produced by Zaytoven, which makes its debut below. He also spoke with The FADER about the thinking behind his name change, how rap music is like therapy, and the importance of taking care of yourself. I’m just rebranding myself. Reinventing on a whole higher level. I earned the title Jefe. It comes with maturity, more responsibility, and putting more people in the position of being a boss in every aspect. With a name like that, you don’t have a choice. From the get go I’ve been putting on for the city. That’s already been established. As Jefe, Shy Glizzy, or whatever name I’m going by — as a person, I represent for D.C. in every way possible. You’ve released more than 10 projects, but last summer’s Young Jefe 2 felt like a significant step forward. How do you improve at this point in your career? I don’t really write. I look at music as a therapy or a way to get my thoughts off. It relieves stress for me on a daily basis, so I won’t have so much on my back. Everything that’s on my mind — that’s what I put into the music. It ain’t made up. It’s genuine music. That’s what it is. So the more I grow, the more my music grow. And I’m gonna continue to grow. The more mature I get, the more things I’m seeing, the more experiences I have — all that plays a part in leveling up. When you dropped Young Jefe 2, some people were confused about whether it was a mixtape or an album. Do you think there’s still a difference between the two? Nah. Never. No. There’s not really a big difference between them or really a way to describe what’s an album or a mixtape these days. Really, we just like to call them projects. Jefe 2 wasn’t my debut album but it was also bigger than a mixtape. Next year, people will still play Young Jefe 2. They’re still gon know it at the shows. It’s culture. This ain’t a lie. This isn’t something that I thought of in the studio to lay down so it would sound cool. There are people that have grown with me and understand where I’m coming from. I’m speaking from the heart, speaking his life, speaking our life. A lot artists don’t have that. I think they just have followers on the internet. They look at certain lifestyles on the internet and create that type of music. But they don’t add up to the music as a person. How do you continue to grow an audience, without catering to trends? You gotta be a strong guy. You gotta take care of your family, you gotta take care of your people but, first and foremost, you gotta take care of yourself. As long as you’re handling that, everything else will fall into place. Also, I always keep that faith. My vision is too big. I’m still not at the level that I’m trying to get to. I’m never content. When you first started making music, D.C.’s rap scene was just beginning to get recognition from the rest of the country. Where do you think it’s at five years later? I’m trying to open up that lane so more youngsters can come through. No one else ever opened that door for me. That’s why I’m working so hard. It ain’t just for me, it’s for everybody. That’s why I never sold out and got under someone. I got a whole culture — the D, the M, and the V — to put on for. If I was to go under someone, then they would have that. Are you still connected to the label 300 or are you completely independent at this point? I was always completely independent, from every point in my career. I had a P&D [pressing and distribution] deal with 300, which gave me a platform to put my other artists on. It gave me an opportunity to step it up. I’m still with 300 on the P&D situation, but I’m also independent. I don’t want anyone to get it like, “Oh, Shy Glizzy signed to 300.” No, that’s not the case. My whole company had a distribution deal through 300 Entertainment. That’s Glizzy Gang. Earlier this year you collaborated with Fat Trel. In October, you brought him out at one of your shows. What did that mean for the city of D.C.? That was a big step for D.C., for 2017 and the year after. It was big for us as men, too. There couldn’t be that type of tension when we’re trying to be the leaders and pioneers of what we’re doing. Me and Trel had never had a real problem. It was just some misunderstandings and confusion. When you really think about it, there’s nothing like getting to the money and connecting with people that’s from the same place you from. Instead of going around doing music with everyone in Atlanta — everyone from this place, or that place — it’s gotta start here. A lot of people were really ready for 2016 to be over. What happens next? 2016 was definitely a rough year for the whole world. Probably one of the roughest years in the last decade. But sometimes it takes these types of years and this type of pressure amongst folks for them to see that life’s real. In 2017, we come strong.